On Wednesday February 8th, 2012 (Mercredi 8 Février, 2012), we celebrate the name JACQUELINE. A famous Jacqueline in history was Jacqueline Kennedy, did you know she was fluent in French? Check below for a short clip of Jacqueline Kennedy speaking French beautifully (with English subtitles) and a video with many pictures of her wearing the outfits that made her so fashionable and here trademark sunglasses – such class! 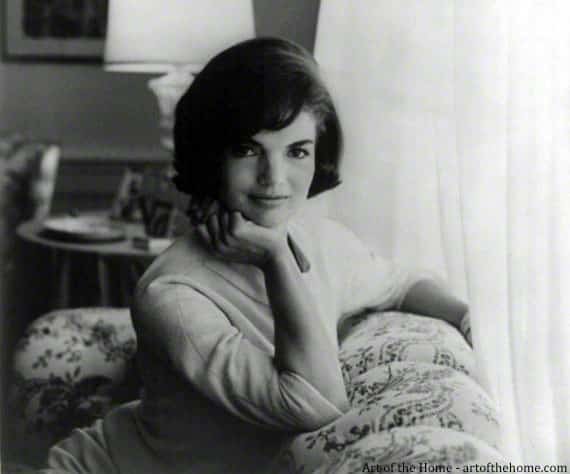 Jackie Kennedy and her Wardrobe – Such Class!